Although prices of houses in the USA are relatively low (depending on the market, of course), if you want to make an even better investment deal, look for bank-owned properties. Also known as foreclosures, bank-owned properties are an affordable buying option because they are usually sold at discounted rates. Why, you may wonder. As an Australian, you are probably not that familiar nor follow as closely the US real estate market. 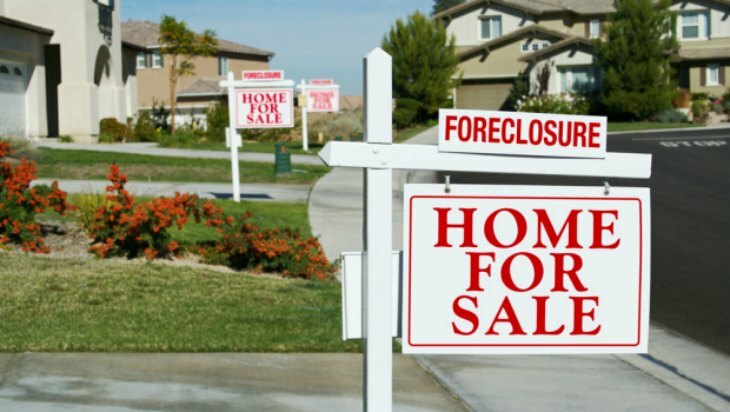 Nor are familiar with foreclosure property for sale in the USA and what’s all the hype. Let’s say your real estate agent showed you a foreclosure listed at $300,000. Not that cheap, right. But what if he told you the house was sold in 2006 for $625,000 and in today’s market the house is worth $555,000. So, is $300,000 overpriced? Of course not. 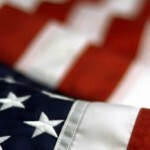 Here are 4 good reasons to buy a bank-owned property for sale in the USA. #1 – No Dealing With A Homeowner: When you buy a bank-owned property, you deal directly with the bank. This saves you from having to negotiate with a homeowner. Moreover, bank-owned properties are often vacant, so you will not have to deal with tenants reluctant to leave or former owners threatening legal action. #2 – No Outstanding Taxes: If the homeowner has stopped paying property taxes, it will not affect you in a any way. 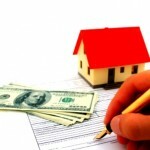 That’s because the banks usually forgo any outstanding real estate property taxes to attract buyers. #3 – Option To Have A Home Inspection: Unlike with properties sold at foreclosure auctions, every bank-owned property for sale in the USA can be inspected before closing on a deal. And you should definitely take advantage of this. Since former owners are not likely to have kept the property in top condition, getting a home inspection will give you a better picture of what work needs to be done, if any. #4 – Discounted Price: Every bank-owned property for sale in the USA is usually offered at below the market value price. And that is probably the biggest reason why so many Australians are interested in this type of properties. However, even though this may be the most profitable investment decision, it requires the most knowledge and attention. These properties are usually in a very bad condition and require extensive repair. Usually, but not always. Buying a bank-owned property for sale in the USA can really boost your investment portfolio, but only if you invest in the right property. For that reason, consider hiring professional real estate agent, particularly one that has knowledge and experience with the US housing market. He/She will be able to guide you through the process and ensure the best deal.